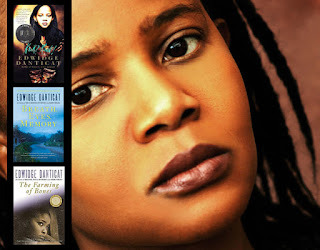 The Haitian Blogger: Haiti Under Occupation: What happened to Lovinsky Pierre-Antoine? 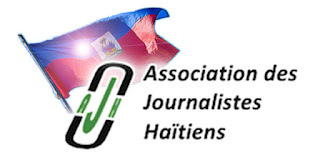 Haiti Under Occupation: What happened to Lovinsky Pierre-Antoine? 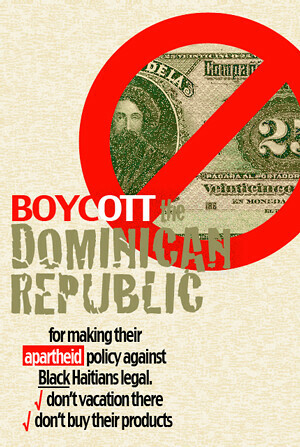 July 28 marks the 94th anniversary of the US occupation of Haiti. 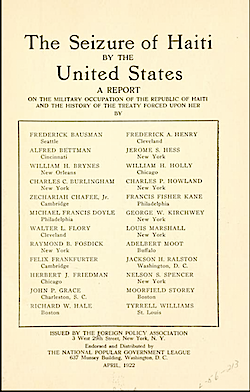 The US occupied Haiti for 19 years, from 1915 to 1934. During that time Haitians were brutally repressed, thousands who resisted the occupation were killed, Haiti's constitution was re-written in Washington and its forest, resources and lands were plundered. The current UN occupation of Haiti is also being resisted by Haitians. Many have rallied peacefully in the streets to protest the occupation. Thousands have died since the US financed coup against the Democratically elected government of Jean Bertrand Aristide. One leading human rights activist was Lovinsky Pierre-Antoine. August 12th will mark the second anniversary of the disappearance of Lovinsky Pierre-Antoine. Vinco, as he is known to his friends was a tireless advocate and political activist who was committed to sovereignty and justice for Haiti. "Lovinsky Pierre-Antoine is the coordinator of the Fondasyon Trant Septanm (September 30th Foundation) that works with the victims of the coup d'états of 1991 and 2004. As a young man, Pierre-Antoine worked on literacy projects with street children in his hometown of Port de Paix. After moving to Port au Prince and completing his training as a psychologist, he began creating organizations such as: Fondsayon Kore Timoun Yo (Foundation for the Support of Children) for young street children in Port au Prince ; FAM (Foyer pour Adolescentes Mère), a centre for teenage mothers ; and Map Vivre ("I Live"), a program designed to give psychological and medical aid to the victims of the first coup against Aristide in 1991." 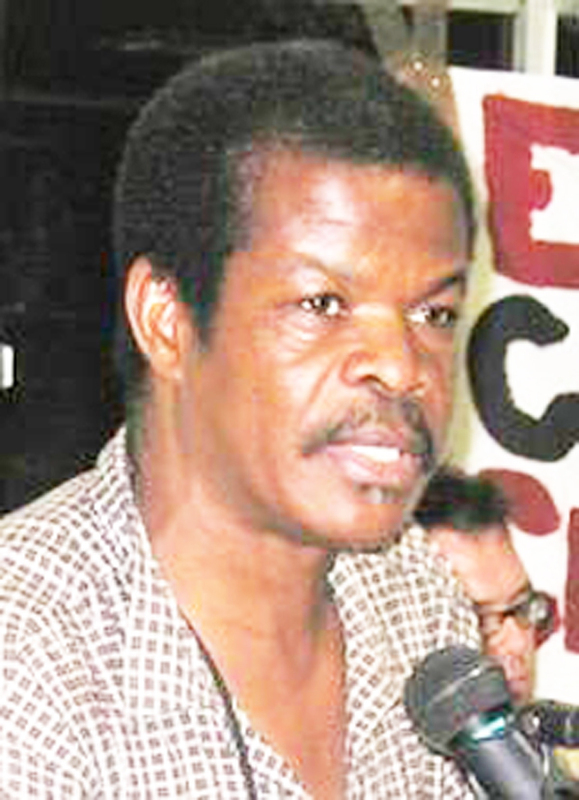 In 2007, a few days before he was disappeared in UN-occupied Haiti, Lovinsky Pierre Antoine wrote a declaration remembering the first occupation on the occasion of this current second Western occupation of Haiti. I've attempted a translation of some of his statement below, it's very rough, so if anyone wants to correct me, they are welcome to. 28 July 1915 - 28 July 2007, 92 years since the Yankee's army, which represents the imperialist force of America embarked on catastrophe for our country. This began 19 years of humiliation, 19 years of shame, 19 years of hardship, 19 years of darkness, 19 years of crisis, 19 years of hurt pride. What happened on July 28 is a curse on our nation's history. to save our honor, to save the dignity of our flag. In vain on a door was Charlemagne Péralte sacrificed and the five thousand Cacos gave their blood and all their wounds, in vain. Lovinsky Pierre-Antoine was disappeared in UN-occupied Haiti on August 12, 2007. He has never been found. No investigation of his disappearance has ever been formally announced or publicized by either the Preval government or the UN/US-occupiers, both of whom he had denounced. Di yo nou vle jwen Lovinsky VIVAN!